Early learning is extremely important for your child’s development. 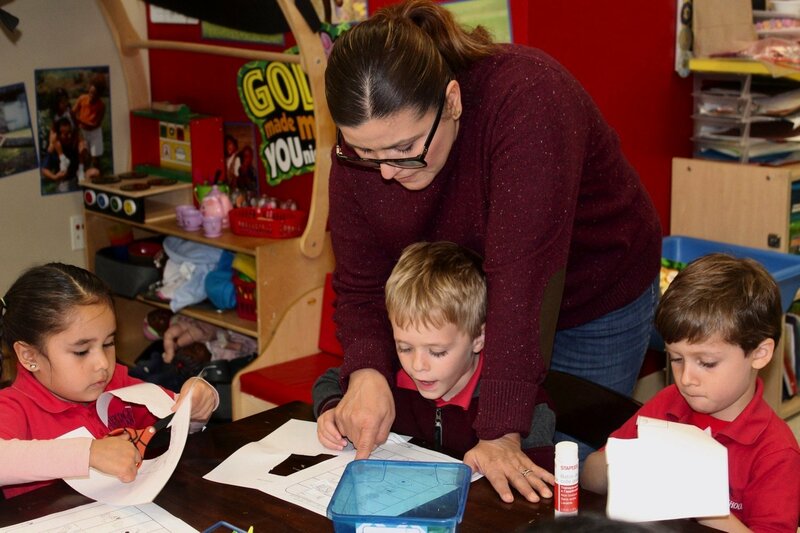 A quality preschool, with the Word of God as it’s foundation, can assist in providing a love of learning, and a positive attitude toward school. 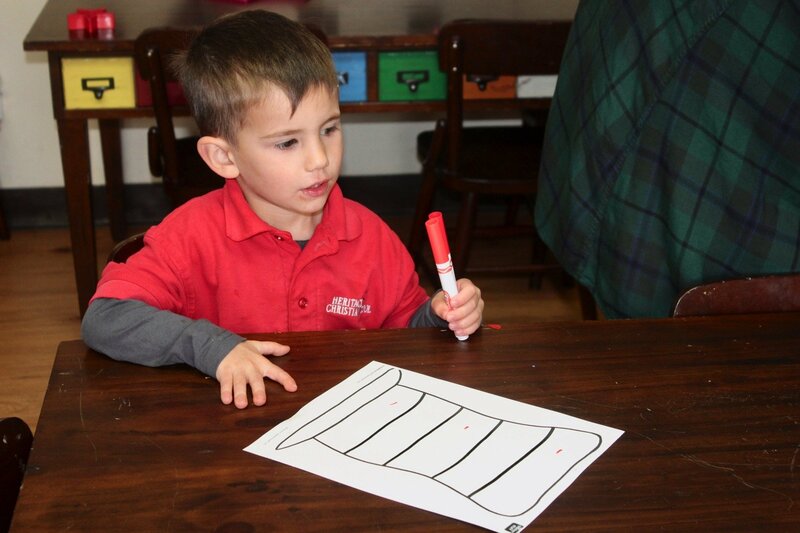 It is the philosophy of the Heritage Christian Preschool that children be encouraged to learn and grow by providing a foundation of developmentally appropriate experiences where all children can succeed in a safe and nurturing environment. 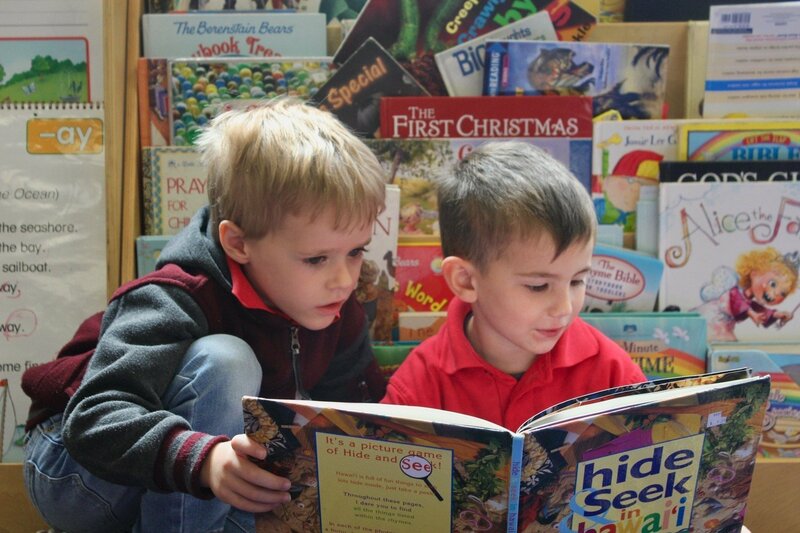 We believe that each child is a unique individual and that all children can learn. Our preschool program provides inclusive settings that recognize children’s varied abilities, interests, needs, and learning styles. We recognize that parents are the child’s first teachers. Children learn best when parents are involved in their educational program. The primary bridge between home and school is the involvement of family and community. 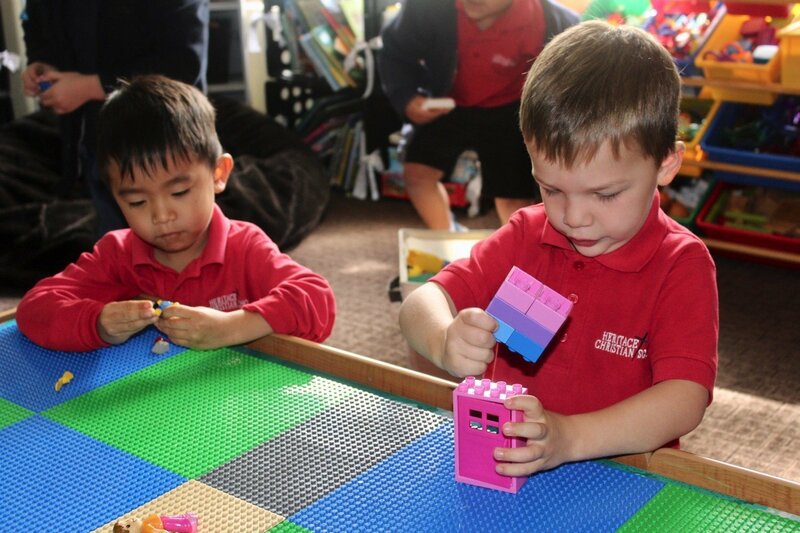 We believe children learn best through meaningful play. Our play-based reflects the integration of physical, cognitive, social, emotional, language, self-help and aesthetic areas for the total development of the child. Meaningful play encourages curiosity, discovery and problem solving which allows individual growth and development of a positive self-image. The preschool calendar is 10 months, September-June. Holiday and Summer camps are offered during school closures. The camps are ‘enrollment’ dependent. There must be a minimum of 12 campers, per day, for the camp to occur. Registration is required and additional costs apply. Preschool summer camp is here! Please click on the PS Summer Camp button above to learn more. Registration for the 2019–2020 school year has begun! Please contact the Preschool Office at 949–598–9166 to schedule a tour or click on the “Schedule a School Tour Now” button. If space is available, we are happy to accept mid-year enrollments. Please contact the Preschool Office at 949–598–9166 to check on availability. Once you have decided to enroll, the next step is to begin the Enrollment Process. Please see the “Steps to Enroll” section of this page for more information. We are excited that you have chosen to enroll your child(ren) in Heritage Christian Preschool! Please don’t hesitate to give us a call at 949–598–9166 should you have any questions. Complete the Enrollment Packet. These forms will be given to you when you meet with the Preschool Director or you can download and print them by clicking on the links below. In order to secure your child’s placement, these forms must be submitted along with the $175 Registration Fee. Children may not begin school until all forms are completed and turned into the Preschool Office. It is imperative that all information on these forms be accurate and complete with signatures where required. Please note that the Physician’s Report (LIC701) requires that a child has had a well-check within the past year and must be completed and signed by your child’s physician. Please submit your child’s Immunization Card/Records and Birth Certificate. Children will not be permitted to begin school until immunization requirements are met. Purchase HCPS uniformsand backpack through Bell Embroider & Print store in San Juan Capistrano or online at https://squareup.com/store/bella-embroider-and-print/. Submit your first month’s tuition payment by September 1, 2019 or, for mid–year enrollments, prior to your child’s first day of school (please see Admission Agreement for details concerning payments). Payments can be dropped off in the payment box outside of the Preschool Office.